It's such a good feeling: Balanced Diet. 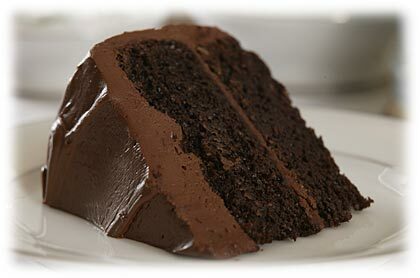 The frosting was about that thick. Second Breakfast: "How Do I Love Thee?," Jeffrey R. Holland. Nothing like some intense Elder Holland oratory in the morning. Elevenses: Some sweet singing from the BYU auditioned choirs. "Ain't no grave can hold my body down." 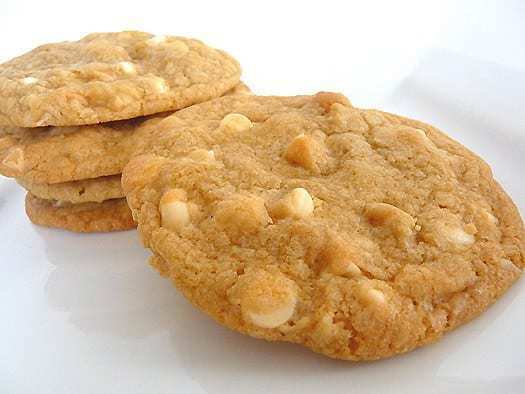 Luncheon: Two white chocolate-macadamia nut cookies. I mean, why else would you go to Subway? Afternoon tea: Getting offered a job while on my way to declaring my editing minor. Editing scares me. And now I'm officially minoring in it. 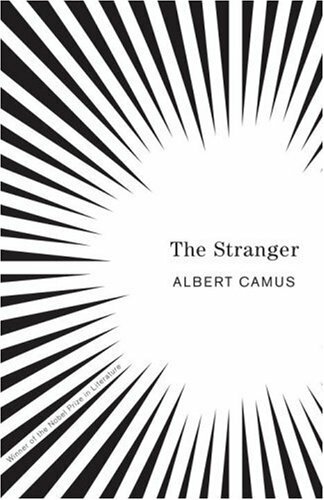 Dinner: Fruit snacks, a nap in the library, and The Stranger. Winner of the Nobel Peace Prize in Literature. I promise to read the whole thing this time. Third time's a charm. Supper: Pork pot stickers and rice. This picture has delusions of grandeur. Mine were from the freezer. Pippin: He knows about them, doesn't he?